This .22 Rimfire Super Match Line is manufactured in small lots. This line combines high quality performance with ballistic uniformity and is designed for shooters like you who demand shot to shot dependability. Round nose (RN) bullets. 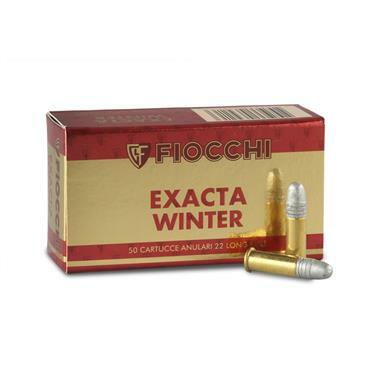 Fiocchi Rimfire Super Match .22LR Biathalon Match 40 Grain RN 50 rounds is rated 4.5 out of 5 by 6. Rated 2 out of 5 by BigDog from expensive for what u get After 5 ten rounds at 100 yards, thru my CZ 452 American with T36 scope, the ammo was about 7 inches high and groups of over 3 inches with the CZ sited in with SK Rifle match. The SK RM was averaging ten round groups of under one inch. 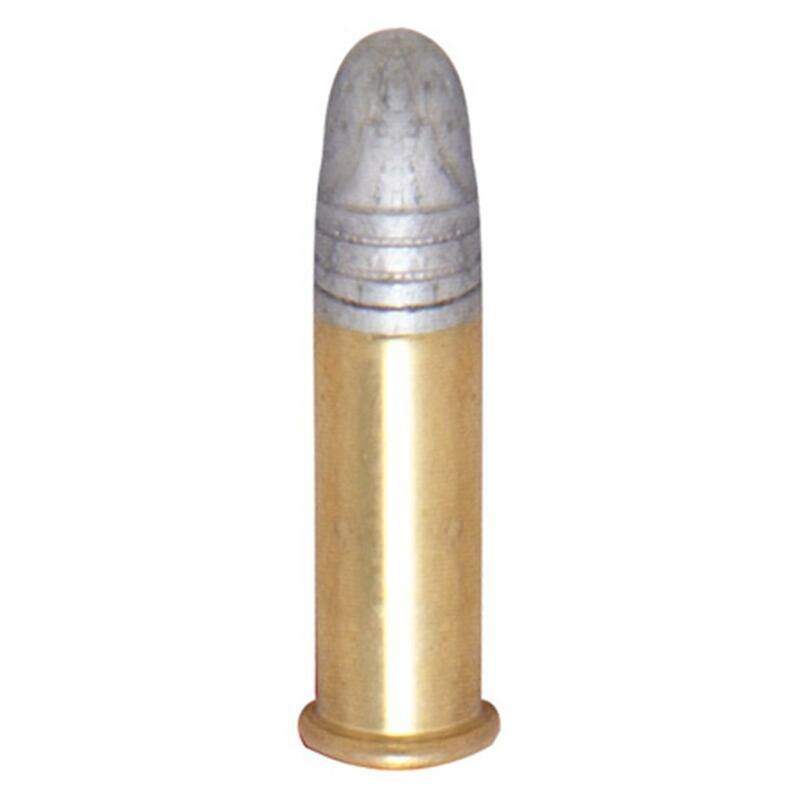 Rated 5 out of 5 by Buckshot from Great ammo This is truly great ammo. My CZ455 loves it. Rated 5 out of 5 by Donnie B from Consistent Performance Tried this ammo on my own, no biased opinions. I had some competitive 22LR ammo for my two Ruger SR22 hand guns. Had misfires, jams, etc. Tried Exacta Winter and shot boxes of it with consistent shooting with no hassles. Have purchased another 1,000 rounds. Going to the range is a pleasure again. Rated 5 out of 5 by Howard from Reasonable price considering shipping was free. Have not yet used the "Exacta Winter" grade. Previously used the Biathalon Match grade with excellent results. Rated 5 out of 5 by Patrick from Excellent .22 This shoots very well in my CZ 452 Trainer. Consistent 3/4" groups (5 rounds) at 50 yards. Rated 5 out of 5 by ROBERT from I hope these loads will prove more accurate in cold weather(below 30 D.) than standard loads.